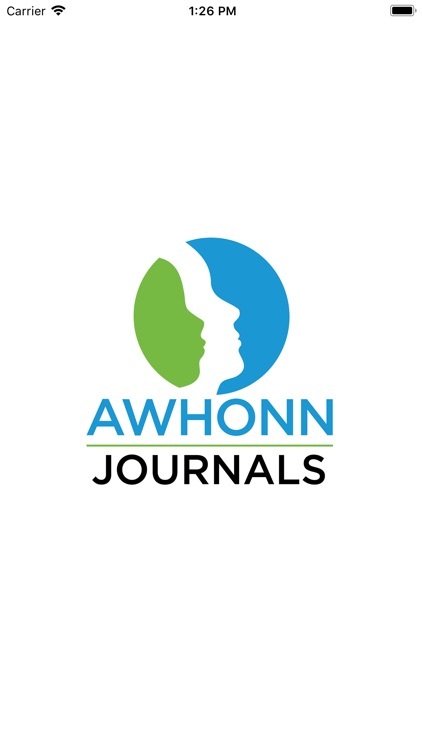 AWHONN Journals by Elsevier Inc. 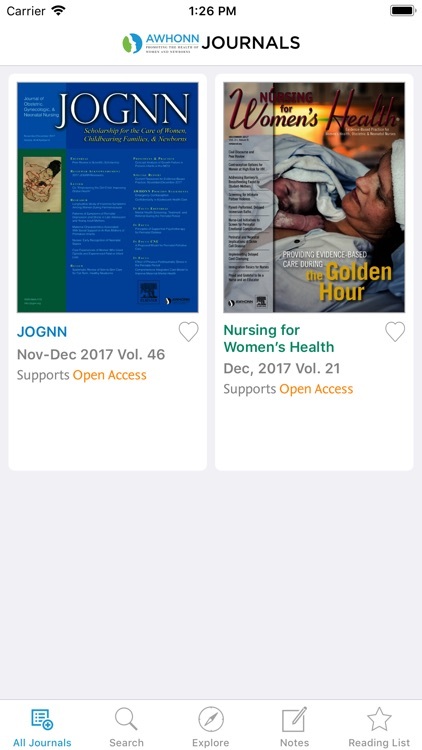 It just got a whole lot easier to keep up with the most recent and compelling health care information on women’s health, newborns, and nursing practice. The Journal of Obstetric, Gynecologic and Neonatal Nursing, and Nursing for Women's Health are now available on the AWHONN Journals app bringing you the convenience of reading your favorite journals from anywhere in the world with just a tap. Now available for iPads and iPhones! 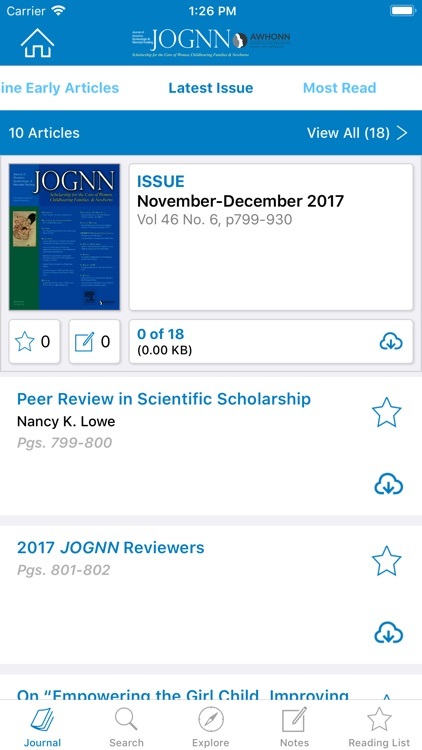 JOGNN is a premier resource for health care professionals committed to clinical scholarship that advances the health care of women and newborns. 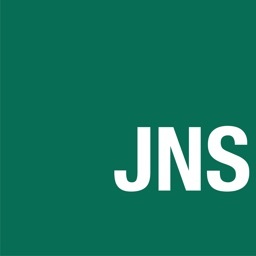 With a focus on nursing practice, JOGNN addresses the latest research, practice issues, policies, opinions, and trends in the care of women, childbearing families, and newborns. 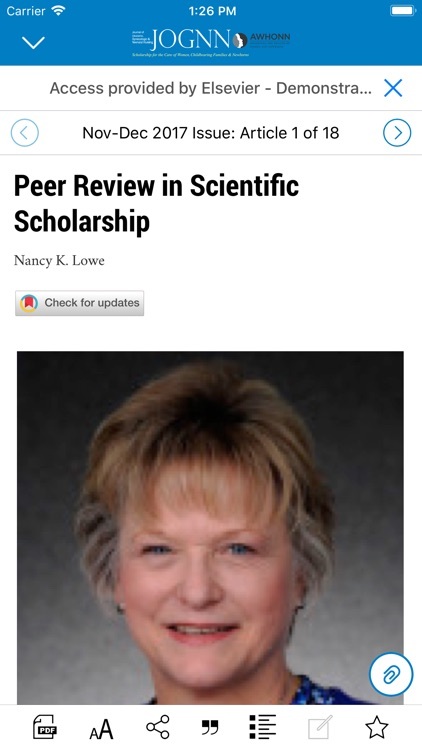 This peer-reviewed scientific and technical journal is highly respected for groundbreaking articles on important - and sometimes controversial - issues. 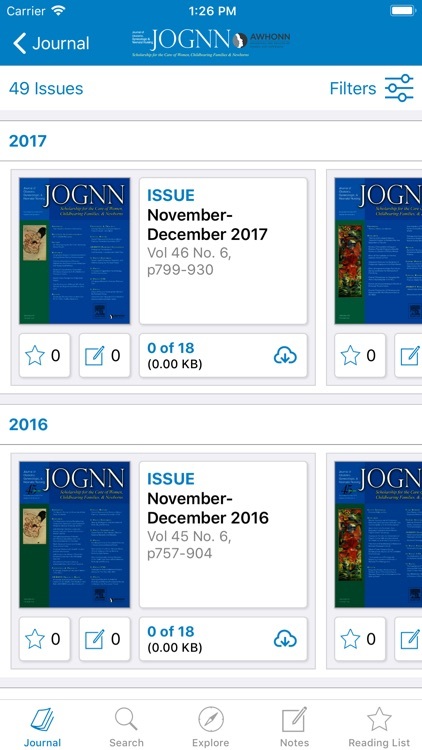 Articles published in JOGNN emphasize research evidence and clinical practice, building both science and clinical applications. 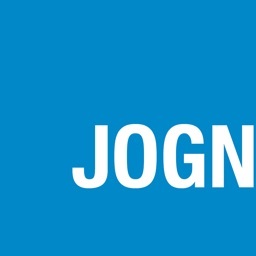 JOGNN seeks clinical, policy and research manuscripts on the evidence supporting current best practice as well as developing or emerging practice trends. A balance of quantitative and qualitative research with an emphasis on biobehavioral outcome studies and intervention trials is desired. Manuscripts are welcome on all subjects focused on the care of women, childbearing families, and newborns. 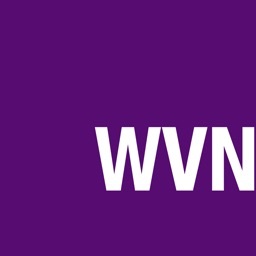 Nursing for Women's Health publishes the most recent and compelling health care information on women's health, newborn care and professional nursing issues. 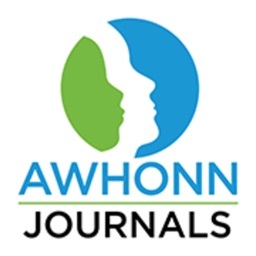 As a refereed, clinical practice journal, it provides professionals involved in providing optimum nursing care for women and their newborns with health care trends and everyday issues in a concise, practical, and easy-to-read format. 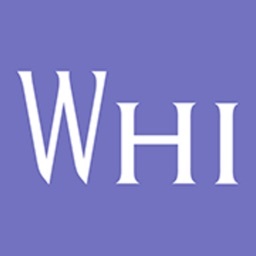 It presents the practical application of evidence and innovation within the most important women's health, obstetric and neonatal topics, including cardiovascular, reproductive and perimenopausal health, cancers in women, nutrition, aging well, normal and high-risk labor and birth, and newborn care. 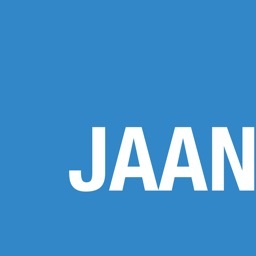 Articles range from expert, peer-reviewed features to the latest in clinical trends, opinions, innovations, health policy updates and breaking news to the newest drugs, devices and alternative/complementary therapies. Topics covered include innovations and trends within clinical and nursing practice, management of individual patients and patient populations, the impact of health care systems, ethical and legal trends on patient care issues and professional practice, and the impact of legislative/regulatory actions on health care practice.